That's the stretch of sidewalk I take when going to the mouse field, and there are lots of big purslane plants here, even though the sidewalk is only a few months old and the ground here was completely bulldozed this summer. Why am I so interested in this plant? I first learned about it talking to Jack at one of the Schlafly Gardenworks gatherings, and tried a few slightly sour, salty bites. Tasty though! 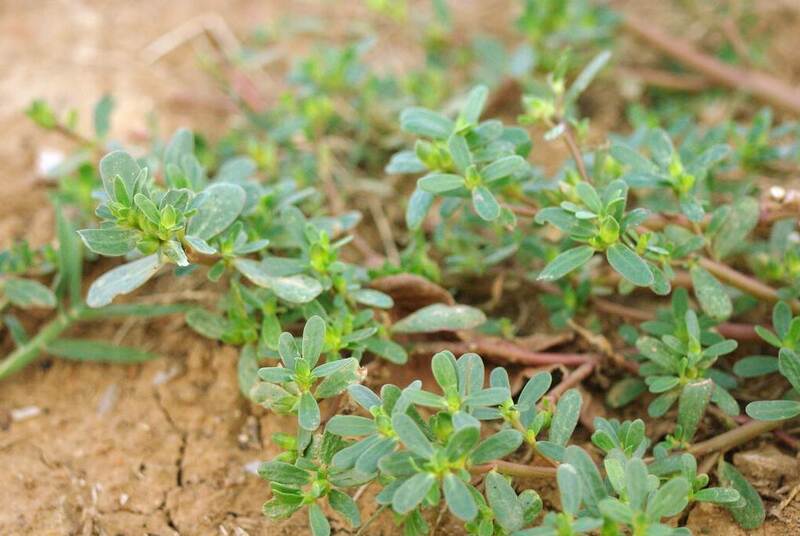 Purslane (Portulaca oleracea) is high in vitamin A, has as much vitamin C as oranges, and minerals including magnesium, calcium, and iron. Most importantly perhaps, it contains the highest levels of omega-3 fatty acids than any other leafy vegetable plant. It does contain a fair amount of oxalate though (like spinach, Swiss chard and other leafy edibles), so it's not a perfect food. 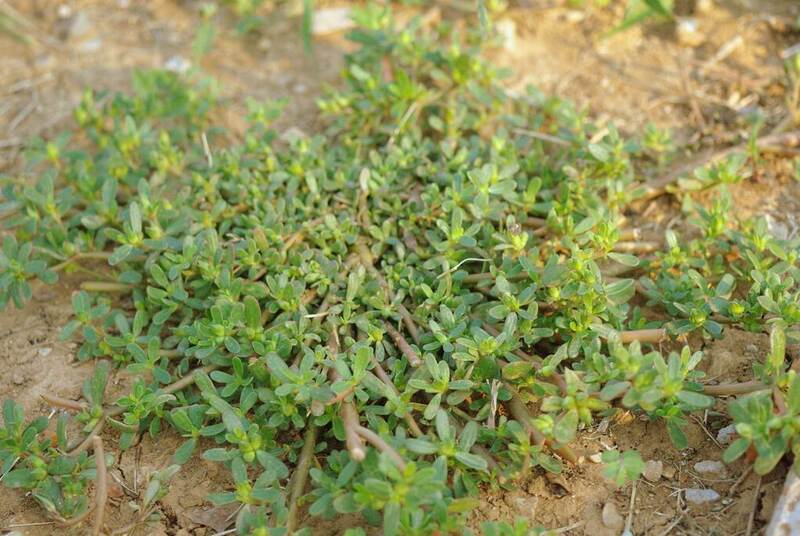 In the Portulaca family, it's a tough annual plant that can grow almost anywhere there's enough sun. The thick succulent stems tell me it's quite drought-tolerant too. I don't think I've ever said this before, but I'm determined to have this weed in my garden next season! Well you can have ours! 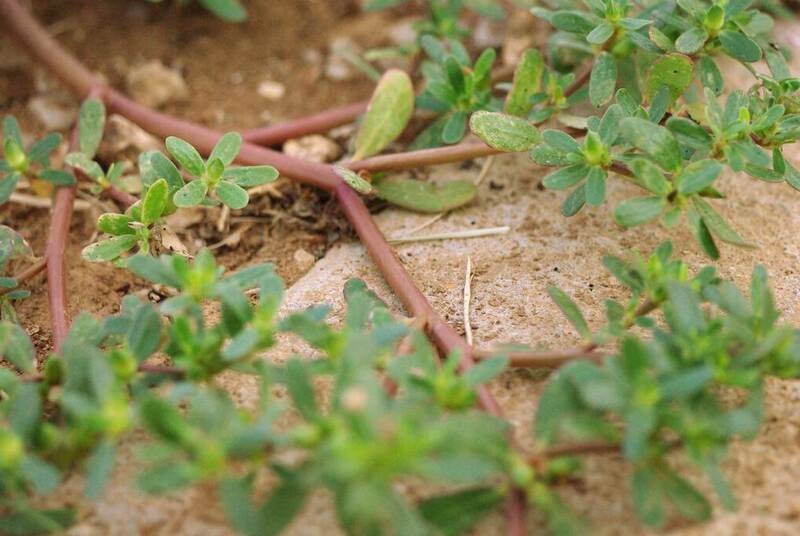 When the grass decided the heat was too much and just plain old gave up for the year, the purslane said "don't mind if we do!" We have lots! I've thought of eating it, but most grows along the edge of the yard near the street where all the neighbors like to pause on their dig walks... Yeah. Just can't get past that! I'd need someone to make sure in real life that I can identify it properly before I dared eat it. I'll second Lisa's comment. 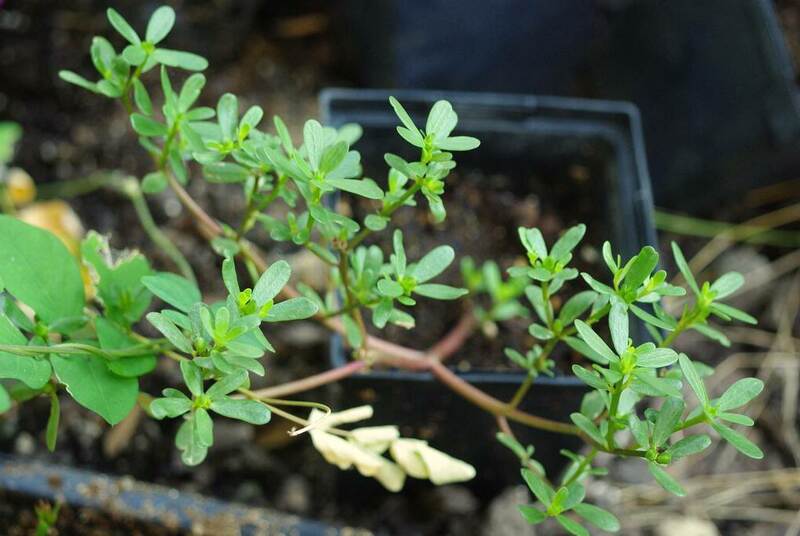 Purslane is one of the few things growing in our tree yard. There's also a particularly healthy patch growing next to the compost bin. I've always thought about trying it. Maybe your post will be the inspiration I need! Hi there, I was happy to find your blog. I look forward to reading more of it. 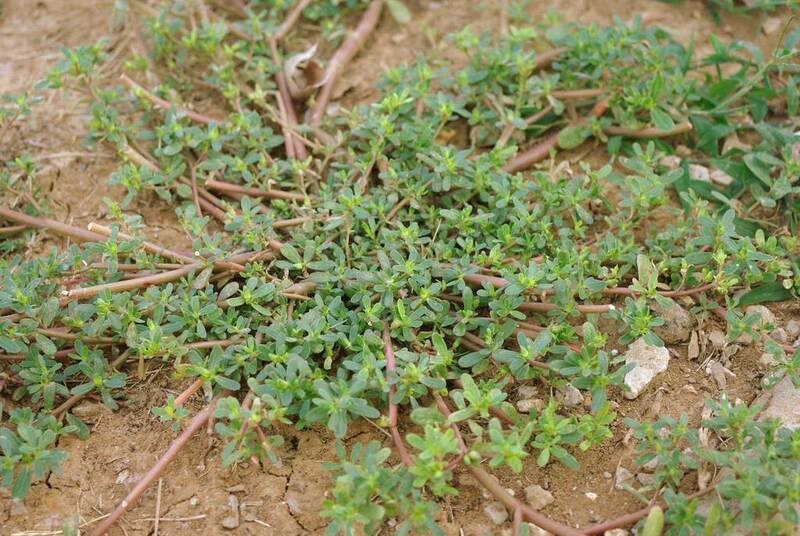 We have a lot of wild purslane and unlike you I don't want it. 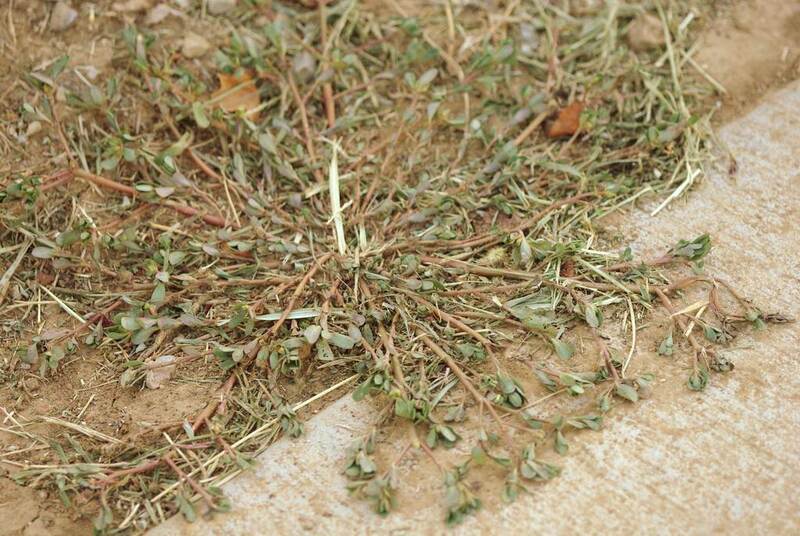 If you want it....grab a few "weeds" put them in your lawn and run over them with a lawnmower. 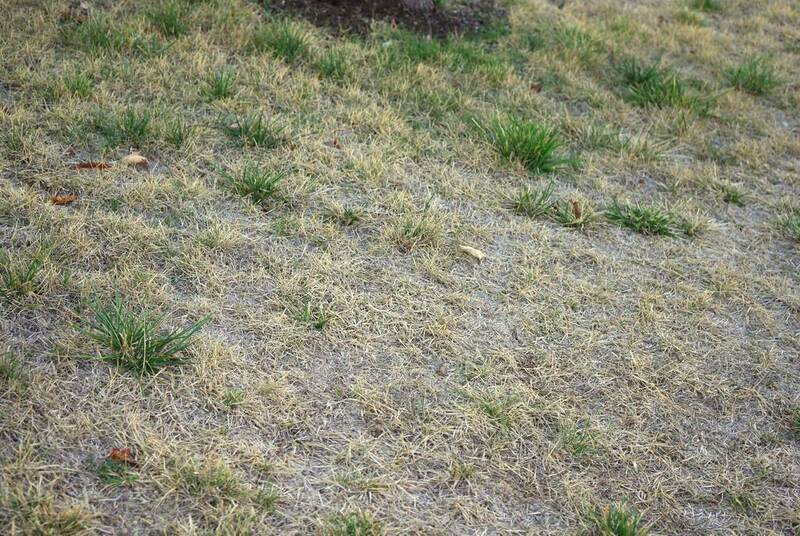 After a few rains you will have a ton....I mean a ton. Then you can place where you want or just pull and take to the kichen. 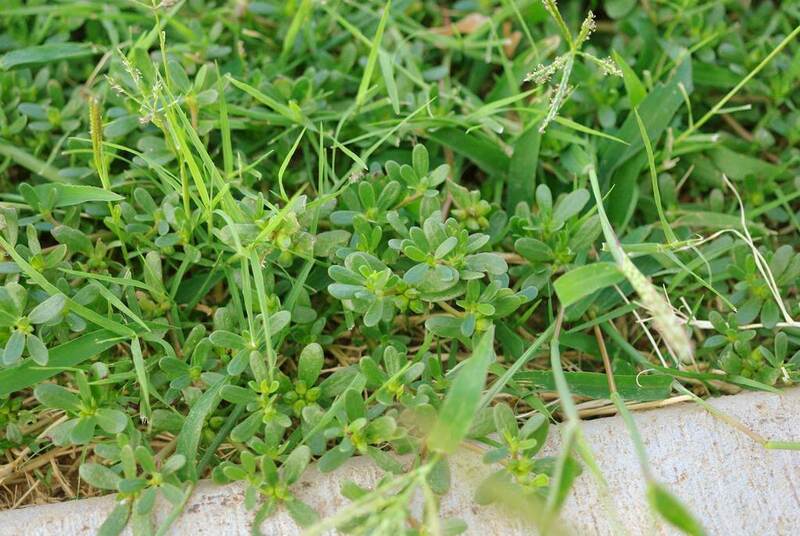 I've actually eaten the purslane in my garden - after seeing it at a farmer's market for $7/lb! It was actually good! Of course, now that I've found an actual use for the stuff, it doesn't want to grow anymore... sigh.